A spacious 950 sq. 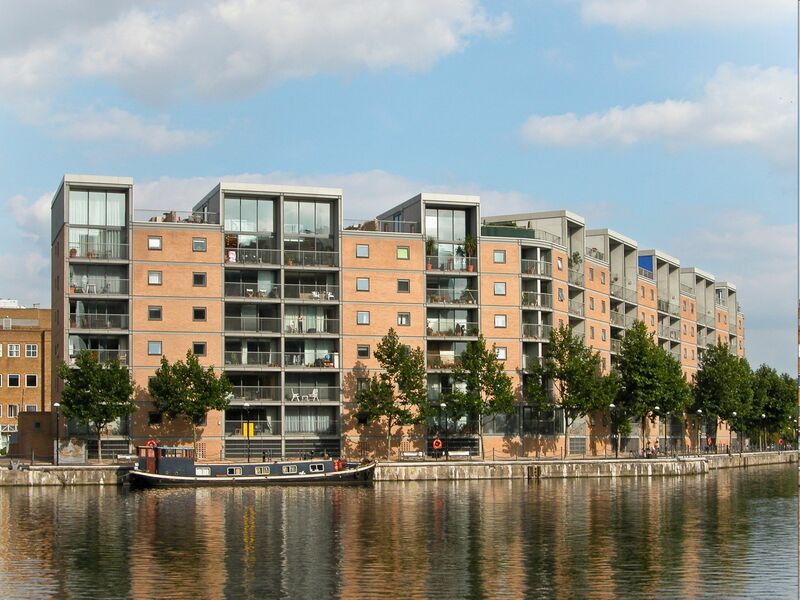 ft. apartment with balcony, underground parking and a splendid south-westerly view over Millwall Dock. 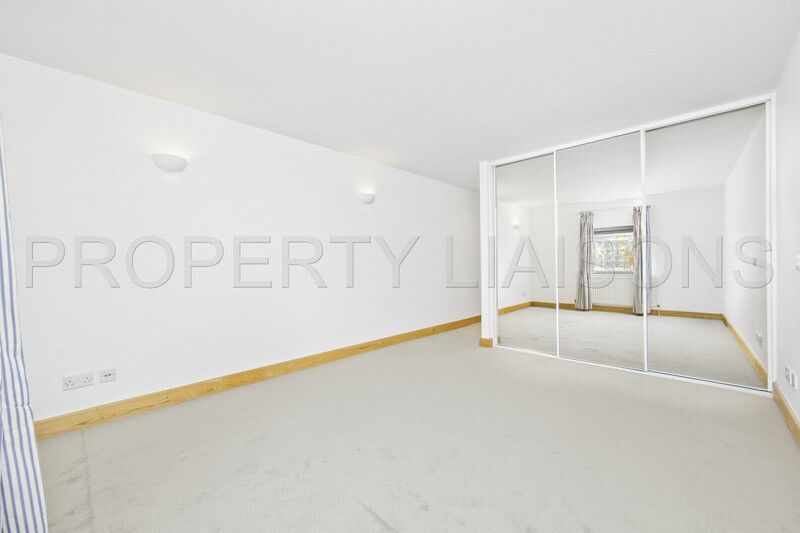 Chain free and with Share of Freehold. 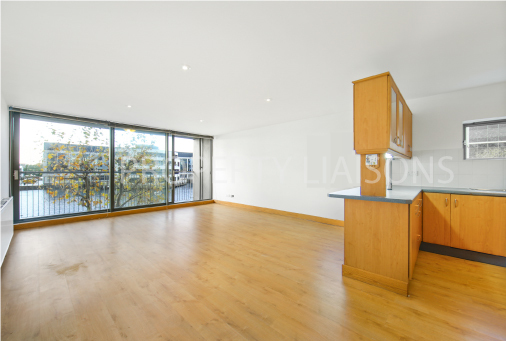 Located just moments from Crossharbour DLR station this apartment is ideal for access into Canary Wharf or Greenwich, with plenty of local shops and eateries to choose from and the nearby Jubilee Line and future Crossrail station make it easy to head into central areas. 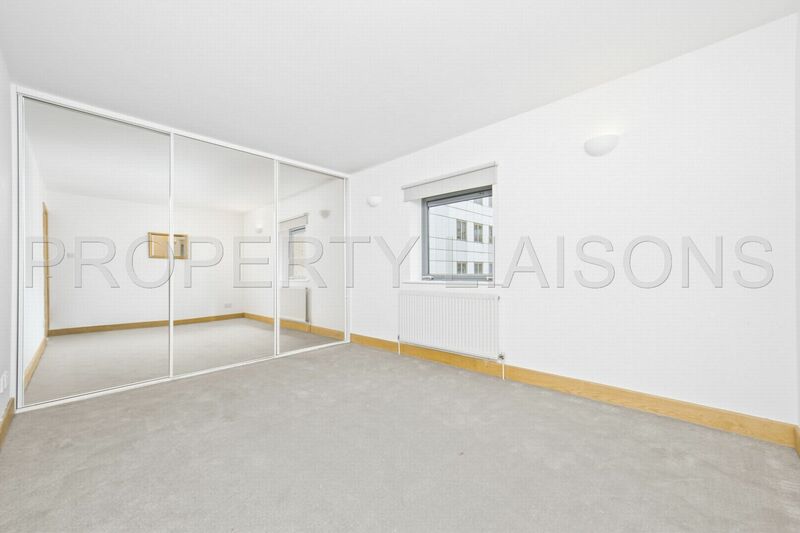 This large apartment features two double bedrooms, both with built in wardrobes. An ensuite shower room to the master bedroom and a guest bathroom off the hallway. There are useful storage cupboards and a utility cupboard. 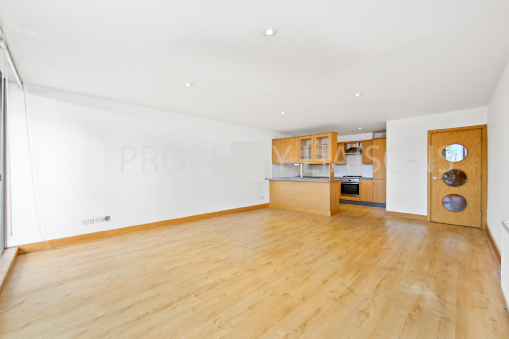 The kitchen is open plan top the reception with plenty of cupboard and workspace. 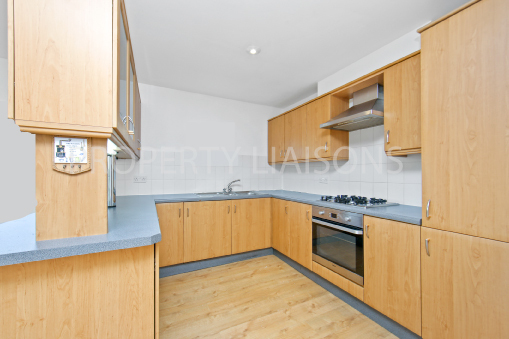 It has built in appliances including a dishwasher, oven, hob and extractor. 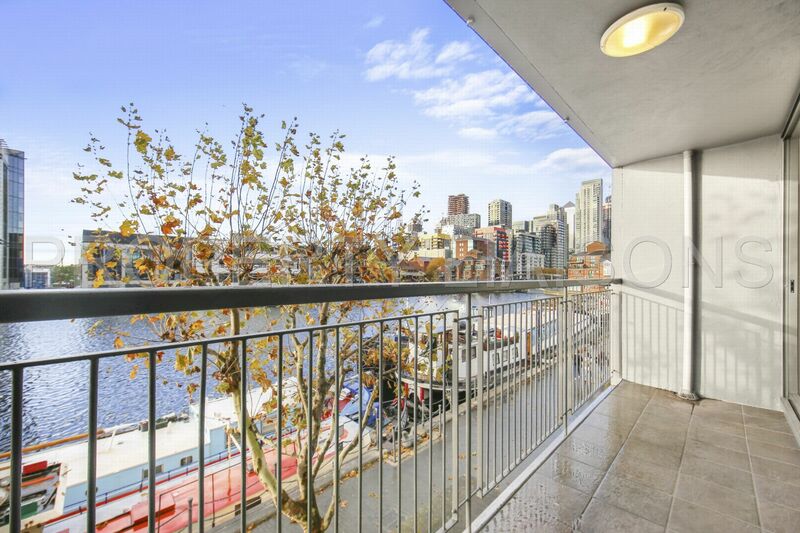 The wide reception looks straight out onto the dock though floor to ceiling windows and boasts a full-width balcony. 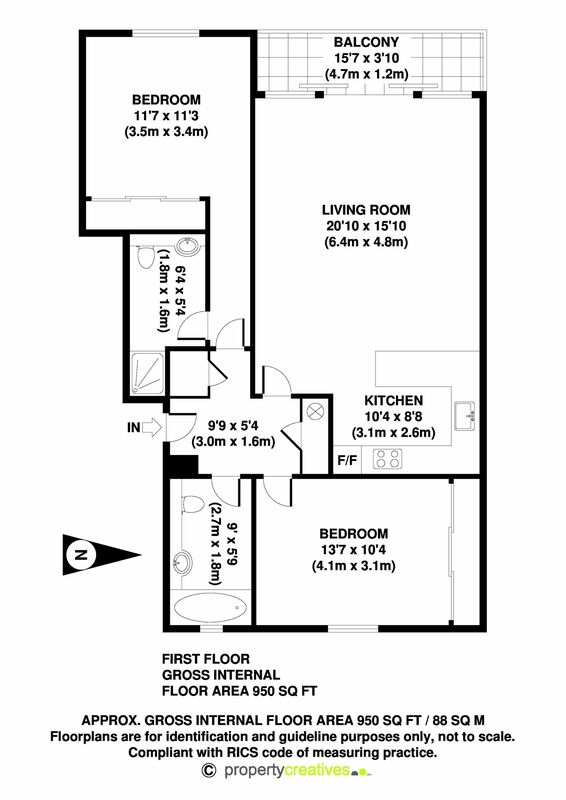 The property is further benefitted by double glazed windows, gas central heating, lift access, entry phone and porter.